As we prepare to welcome yet another adopted pet into our home, and bask in the love of the pack of adopted pets we already have, Teresa and I feel powerfully moved to ask you to participate in Remember Me Thursday on Sept. 22. This is an annual event asking everyone who has ever loved a pet to lend your voices to support pets in shelters and rescue groups right now, by finding a pet and sharing him or her on your social media, tagged with #RememberMeThursday and #RememberTheRescue. 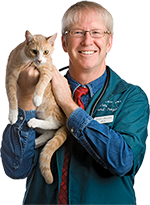 You can search for pets near you at www.theshelterpetproject.org. 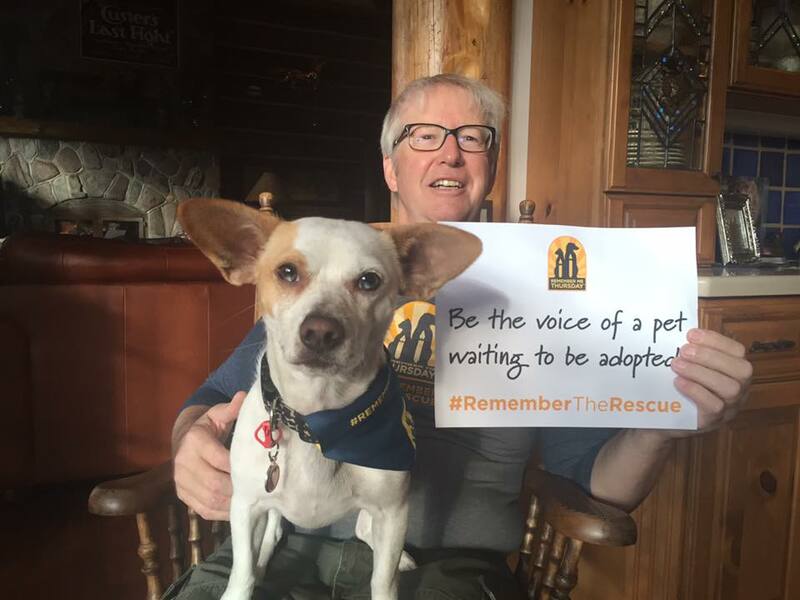 We’d also like to ask you to share photos and/or stories of your own adopted pets and the joy they’ve brought to your lives on the #RememberTheRescuePhoto Wall, for a chance to win funds, food, and toys for a shelter or rescue that you love. They give us so much. Please give back today.